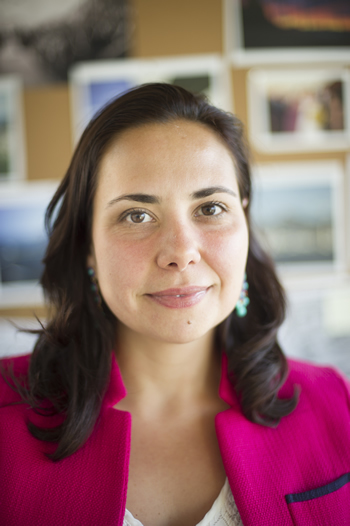 Silvia Helena Barcellos is an Economist at the University of Southern California (USC) Dornsife Center for Economic and Social Research (CESR). She received her Ph.D. in Economics from Princeton University in 2010. Her research interests span labor economics, development economics, and health economics. Her recent work has been published at the American Economic Journal: Economic Policy, the Proceedings of the National Academy of Sciences (PNAS), the American Economic Journal: Applied Economics, and Health Affairs. For more information about her current and past research please click on "Personal Website" above.